OpenMoko, the company that brought us the Neo1973 open source Linux powered mobile phone will be releasing a new Linux powered open source mobile this year. The New version called the Neo FreeRunner will come with built in WiFi, 3D accelerometers and a faster processor. 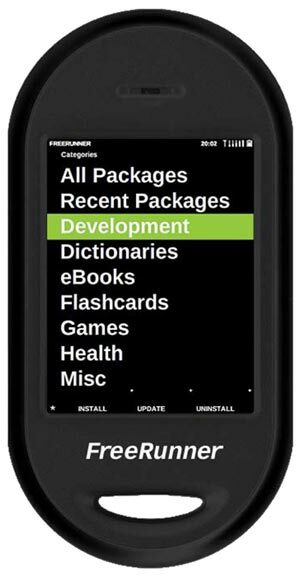 The Neo FreeRunner will go on sale in the spring,no word on pricing as yet. You might also be interested in our handy guide which explains the difference between LCD and LED TVs.